June brought more stability to South Florida’s housing market, even as home price increases slowed. Broward County’s median price for existing single-family homes last month was $280,000, up 6 percent from a year earlier, the Greater Fort Lauderdale Realtors said. 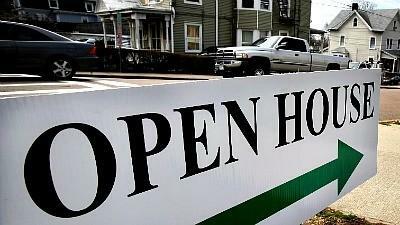 There were 1,425 homes sold, a 5 percent increase from June 2013. In Palm Beach County, the median price hit $295,025, 6 percent higher than a year ago, according to the Realtors Association of the Palm Beaches. There were 1,636 homes changing hands, a 22 percent jump. This entry was posted in Uncategorized and tagged Florida, Good opportunities, homes for sale, houses for sale, Investment, Investor, Real Estate, Rent a home, Rent a house on July 23, 2014 by Realty Services Florida.